Apple’s iPhone is by far the most popular smartphone among South African telecommunications CEOs. This was revealed in a MyBroadband survey where prominent South African telecoms and ISP CEOs provided feedback about their smartphone and tech choices. 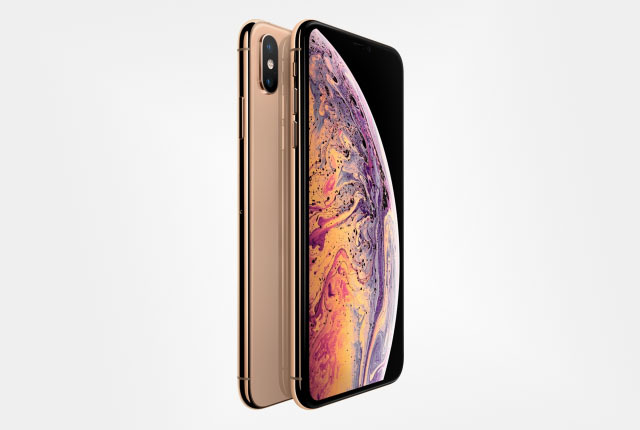 The majority of executives used iPhones, and most of them use Apple’s latest device – the iPhone XS Max. Two telecoms CEOs – Vodacom CEO Shameel Joosub and MTN SA CEO Godfrey Motsa – use multiple phones. 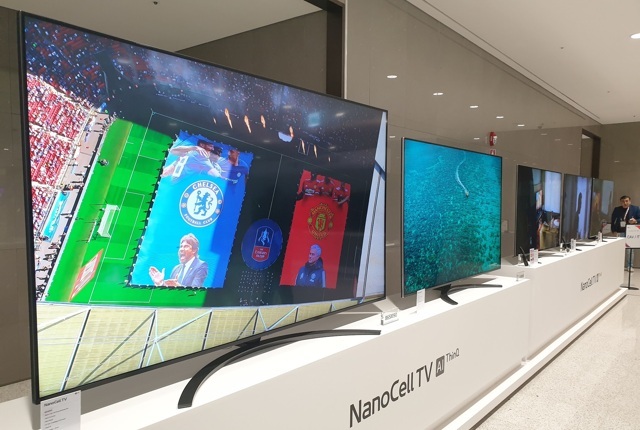 Joosub uses both the Samsung S10 Plus and the iPhone Xs Max while Motsa uses the Google Pixel 3, Samsung Galaxy S9, and MTN Smart S.
Laptop choices are far more varied, with an even split between Apple MacBooks and Windows machines. The image below provides an overview of the smartphone and laptop choices of prominent South African telecoms CEOs.